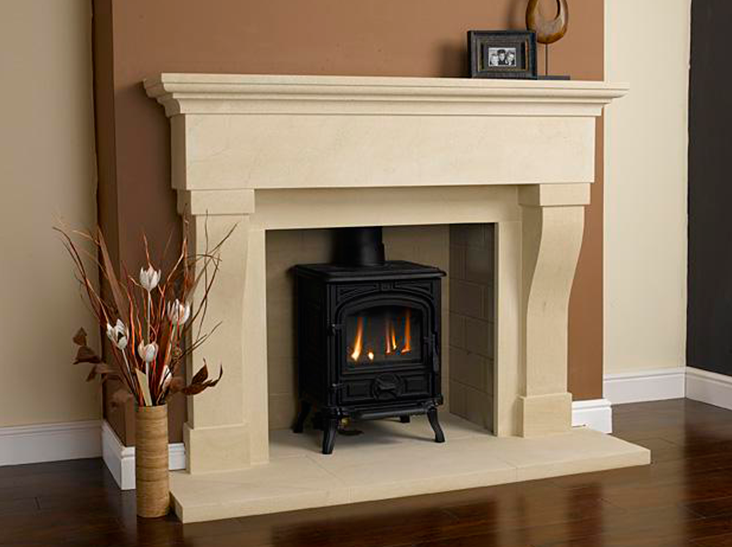 There is nothing more pleasant and cosy than having a fireplace in your home. In the past, they were used not only to heat rooms up but also to cook or, even, to eliminate bad odours. The first fireplaces, as we know them now, date from the 7th century AC and stone was one of the most important materials used to build them. It was in the Renaissance when fireplaces started to be embedded into walls. Besides, in that epoch, they became an important part of the artistic world. Some Italian artists used them as a canvas, which they decorated with different kinds of classic ornaments. In this day and age, we find a wide range of fireplaces. Diverse sizes and materials are available and natural stone ones give a personal touch to the interior design of a house. Due to its multifunctionality, natural stone fireplaces have become an additional element that can be used as furniture to decorate rooms. They create elegant atmospheres wherever they are placed. Furthermore, hearths also offer other interesting functionalities, since they can be used as a shelf to locate ornaments and decorative elements, among other things. The classic and timeless designs give way to the creative ones. The most modern proposals not only include outstanding shapes but also diverse materials and colours. 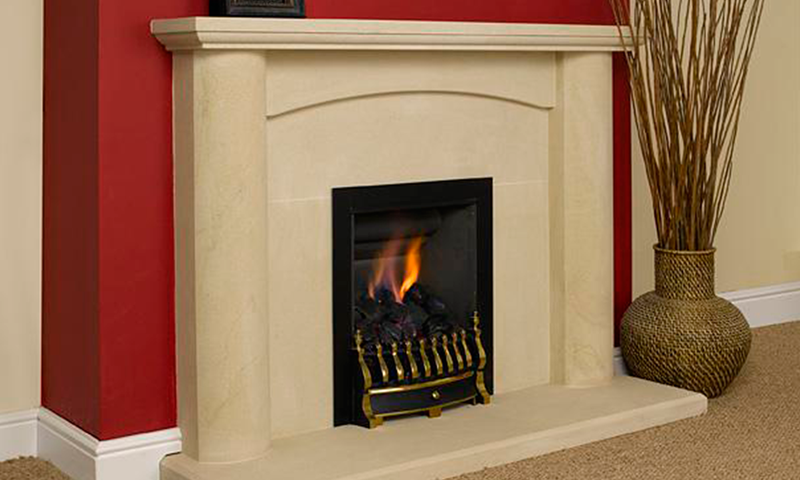 But if natural stone fireplaces are not suitable for your home, there are also other beautiful and original alternatives. 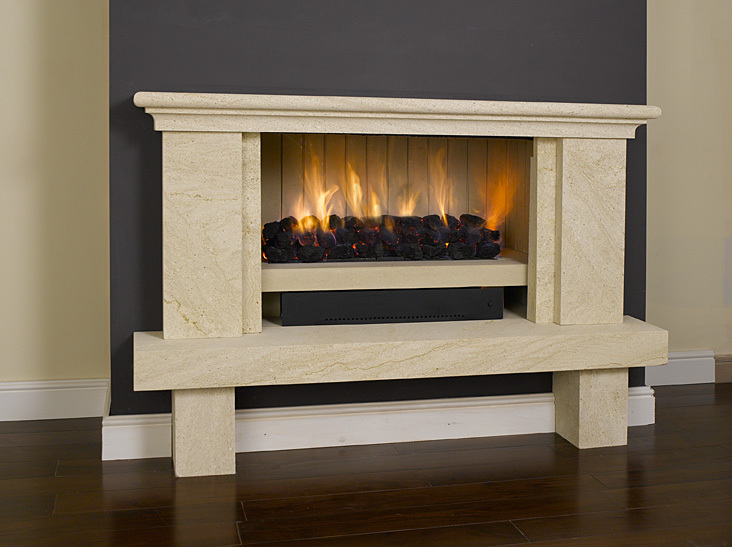 For example, we are able to create natural stone shapes and structures to decorate little electric fireplaces. We enjoy experimenting with fireplaces, using different designs and shapes. We are well aware that not every house has the possibility of having a chimney. For this reason, we offer original and creative options to meet our clients’ needs. Space is no longer a problem, since we try to provide customized and suitable designs and solutions.